Great opportunity for first time home buyers! 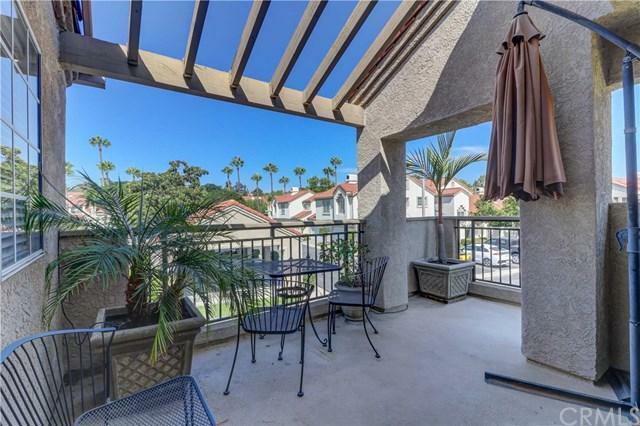 This condo is located in the highly desirable, FHA approved Coral Gardens community. 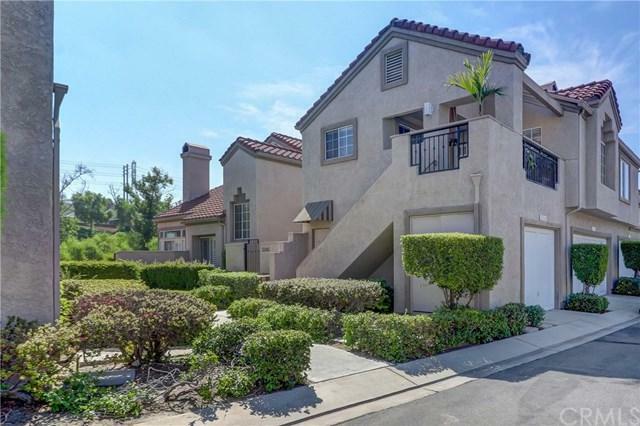 This home is listed $16K less than the last closed model match. 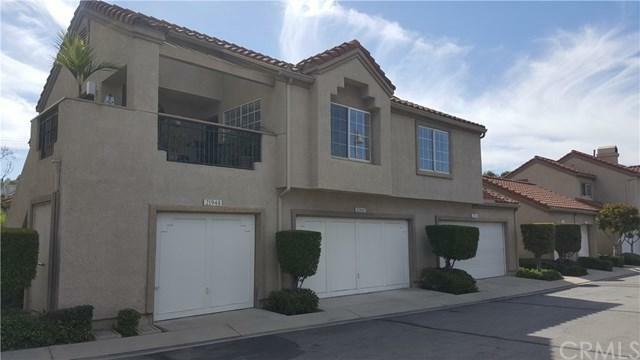 This two bedroom, end unit is light and bright is over the garages so no one is above or below you. It is only attached on one side so it provides lots of privacy and natural light with windows on 3 sides of home. Condo features high vaulted ceilings, a great kitchen with two windows, large pantry and gas stove.The Dining room is just off the kitchen and opens to the living room with a gas fireplace making this area a large Great room for entertaining. Master bedroom has a wall of closets and vaulted ceilings. Full bathroom just down the hallway from the living room. Side by side washer and dryer area is in the hallway for added convenience. Private patio with plenty of room for table, chairs and BBQ. Garage access is at the base of stairs as you enter the home. Resort style amenities include swimming pool, two spa and two tennis courts. 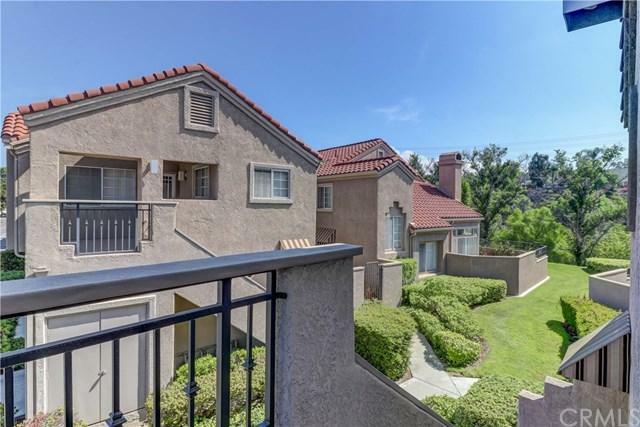 Residents of Coral Gardens are also members of Private Lake Mission Viejo which offers free Concerts, Swimming, Fishing, Boating, Picnicking, Playgrounds and much more! Plan to make many memories! Sold by Andrew Cano of Re/Max Real Estate One.